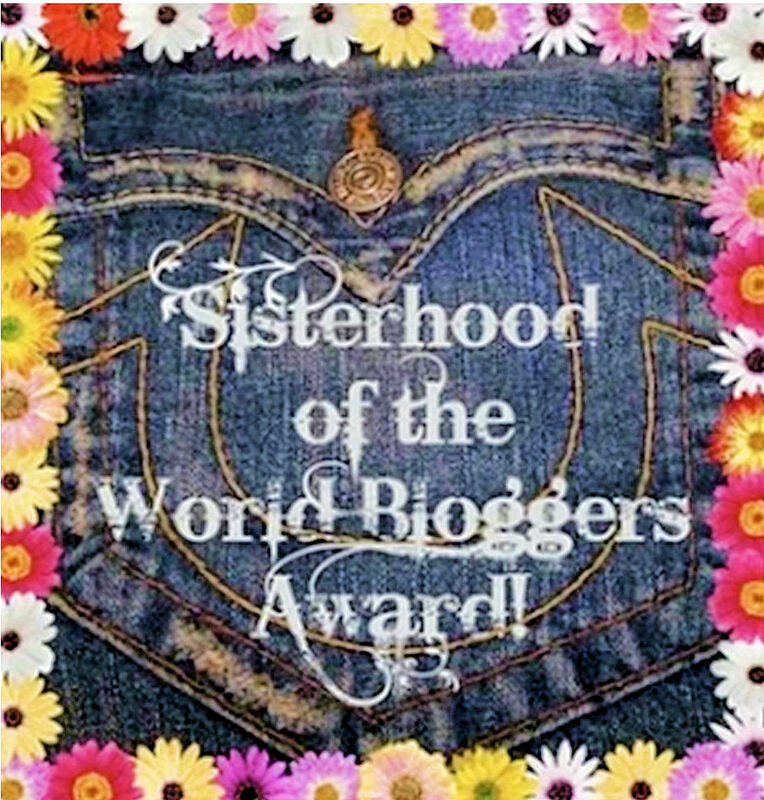 If you are reading my award posts and you are not a blogger you might wonder what this blogger award thing is all about. Well, I can tell you what it is about for me: Appreciation. 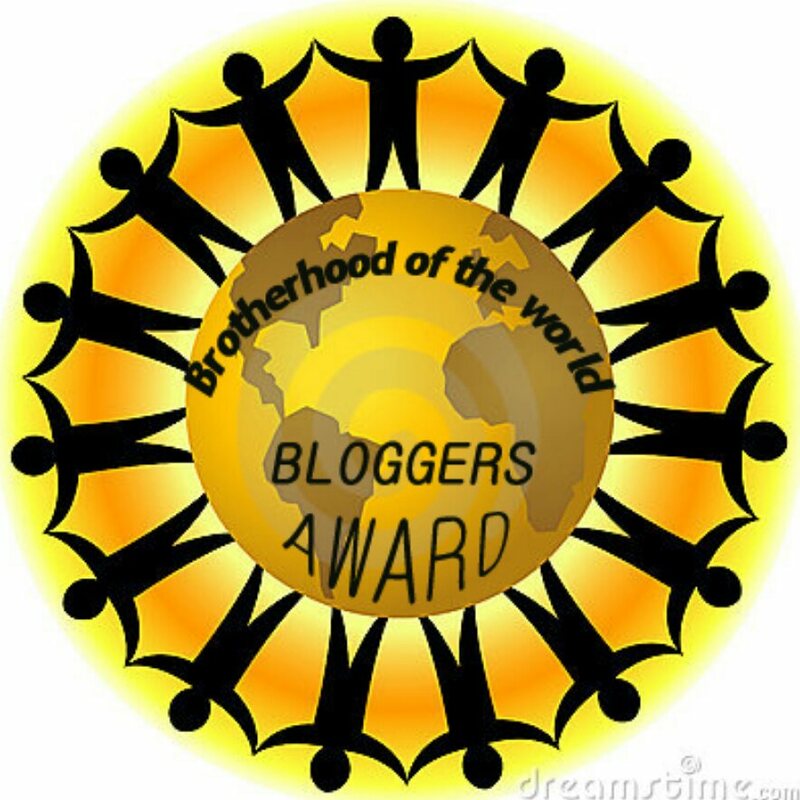 Some one out there actually thinks that my blog is worth being mentioned and being given one of the blogger awards. Although I will not have a real trophy to put up in a cabinet I still love to collect these little tokens of appreciation. Oh, let’s just keep calling me Momma, okay? Well, I’m from Switzerland but my home is now in Australia, so I’m from Australia. All the way in the South. 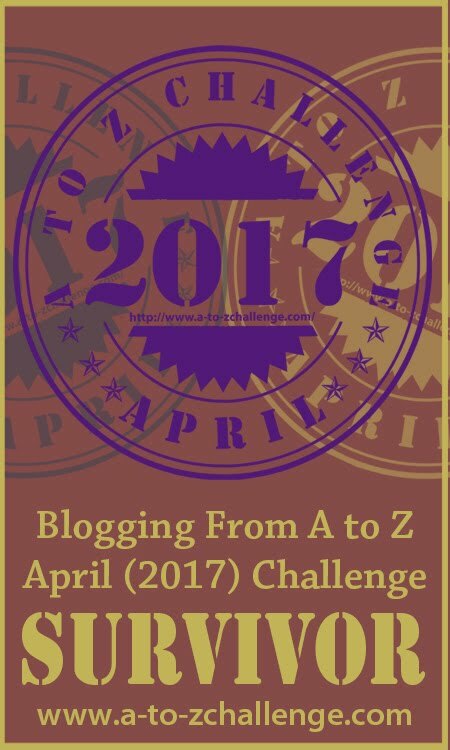 I started blogging in September 2014 because I just wanted to write. I had no clue how much it would actually give me. It’s been a fantastic journey so far and I truly enjoy the interaction with all of you out there. 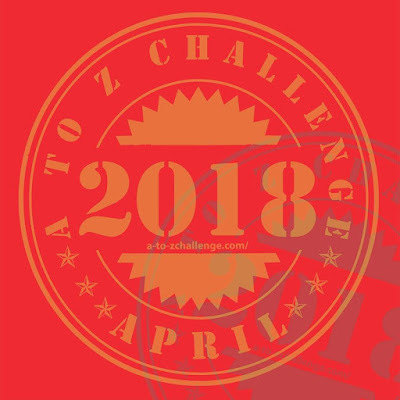 Over those months sharing my thoughts and reading yours I learned so much and I made so many fantastic connections. I’m honestly looking forward to so many more in the future. My children. The way they are, the personality they have. I’m proud that we were able to guide them in a good way so far. I’m proud to see how they learn, what questions they ask, how they treat others and also that they stick up for themselves, for us and for each other. I’m proud of myself too. Yep, I am. For having evolved. For not dealing with certain situations the way I used to deal with them but for always looking forward on focusing on the solution rather than the problem. I’m proud of my family as such. We are a very tight knit family and I love it. I’d like this place to be a place you love to visit. Like a welcoming home. A place you feel comfortable and happy but also a place where people are not afraid to have an opinion and to voice it but in a friendly and constructive manner. I’d like this blog to be around for a long time and provide readers with a comfortable, warm feeling. A good feeling. I’d like my readers to take something away from visiting my blog. A smile, a thought, an inspiration… something positive. 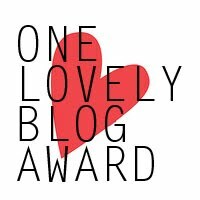 As always I find it incredibly hard to nominate bloggers. 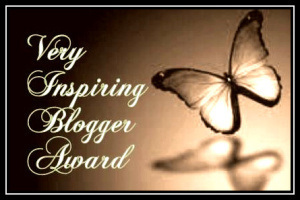 There are so many of you who inspire me on a daily base so I might add nominees on the go. 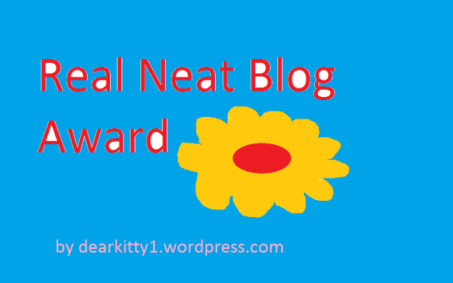 I’m aware that not all of you accept blogger awards, so please don’t feel like you have to. See it as a sign of my appreciation for what you do. 6. List these rules in your post (You can copy and paste from here. 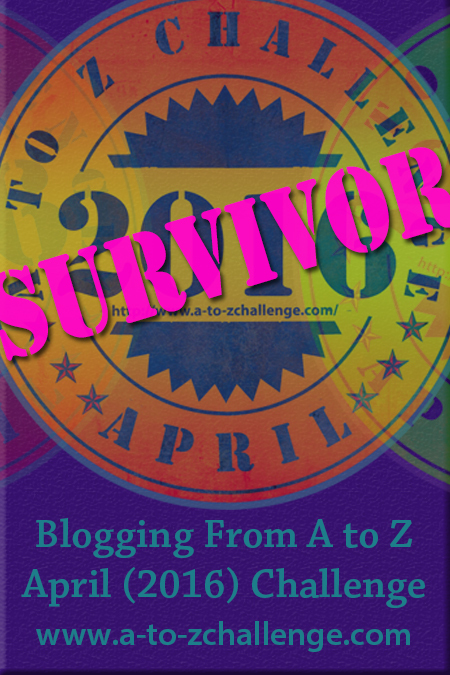 This entry was tagged Appreciation, Award, Blogging, Life. Bookmark the permalink. Wow! Two?! Thank you so very much! Congrats on your nominations for a job well done. Thank you!!! I forgot YOU!!! 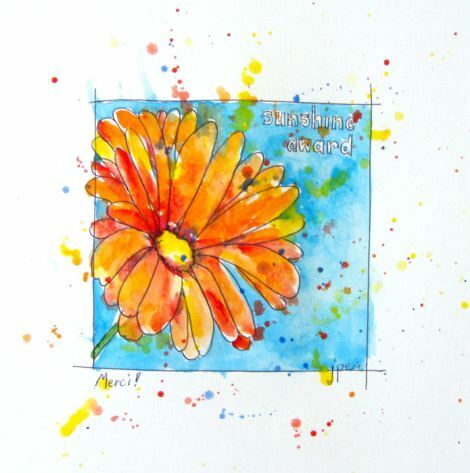 Please do consider yourself nominated too, I will add your link to the post! you forgot?! 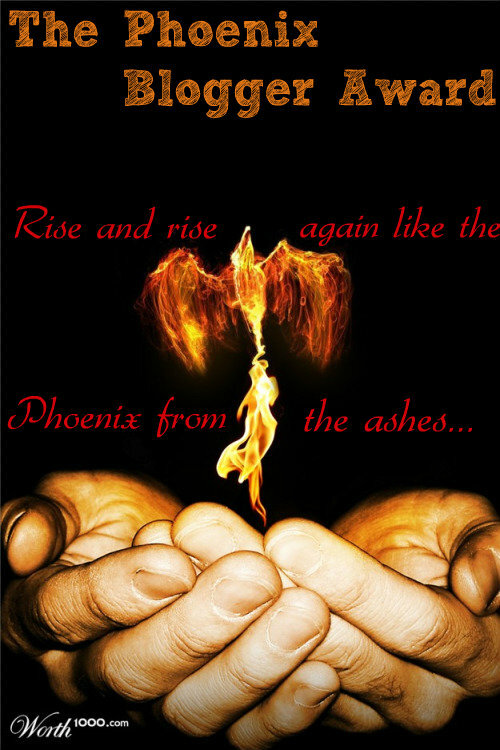 tsk..tsk..tsk…:'( I’m hurt. LOL. hehehee. Alrite then, since you’re adding…all’s good! This is quite funny. Hehe! Thank you, Momma! 😀 x.
Congrats on another well deserved nomination!! Congrats! BTW – Emus kinda weird me out too…. Glad to hear it’s not just me… They have this stare… and then the sound they make…. Believe it or not, just a couple of blocks from my house someone owns a few Emus and keeps them in their yard (along with a handful of goats). *sigh* at least their grass is always short, lol. Wow, what an amazing award! My congratulations and I still wonder how you are doing this tongue-nose thingy…lol! Thank you so much for nominating me! I feel so very honored! It is the first award of this kind and I will accept for sure and do a full post. Thank you so very much!!! Well, my friend can actually tough the tip of her nose with the tip of her tongue… Always fascinated me, especially when we were both little 🙂 The things that make kids laugh 😉 Looking forward to your post.